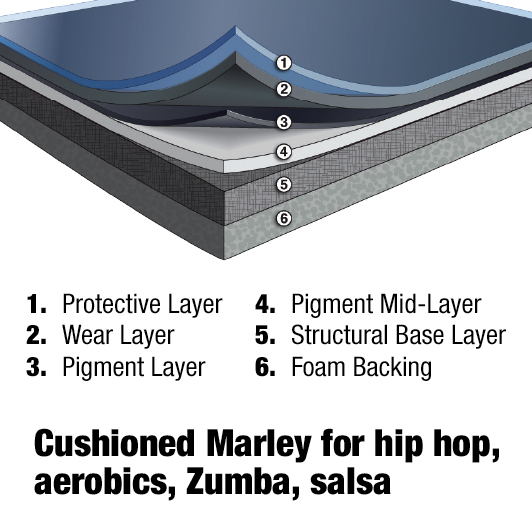 Step up to Gerriets dance floors. 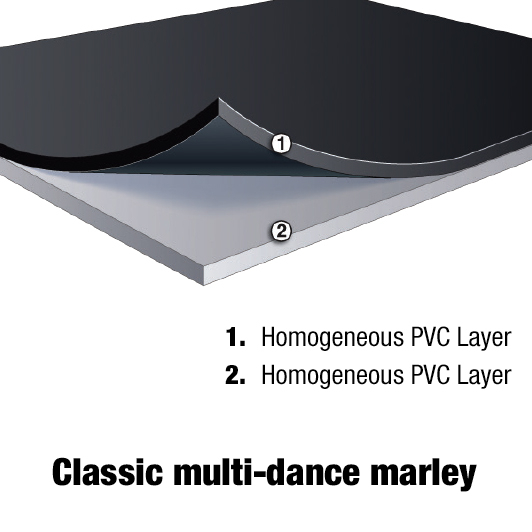 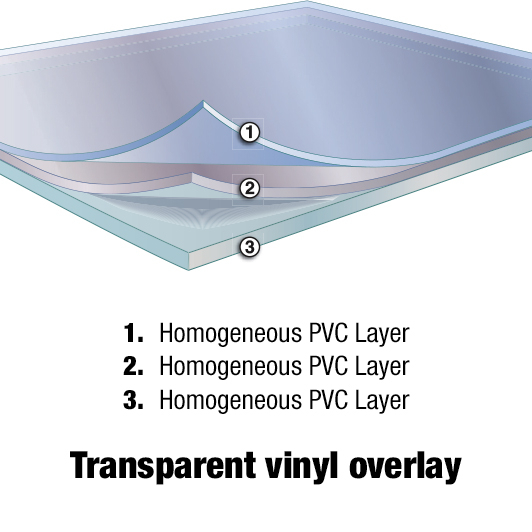 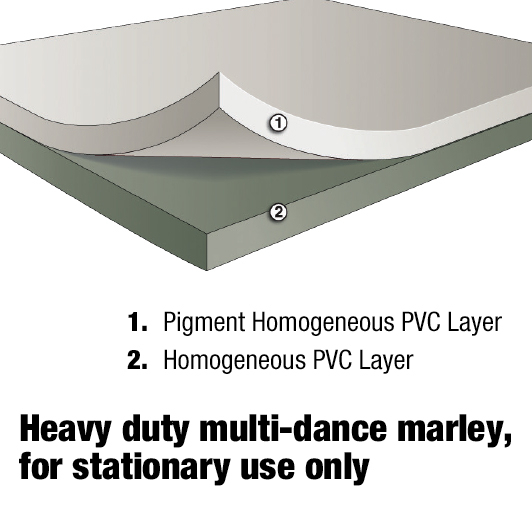 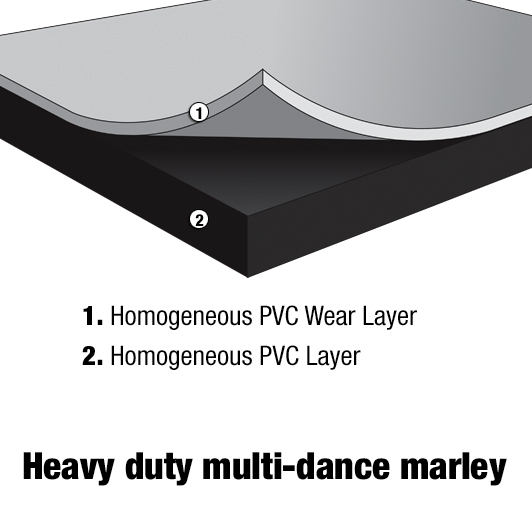 Gerriets began offering dance flooring (commonly known as marley floor) 40 years ago by introducing our VARIO CLASSIC Reversible vinyl dance floor. 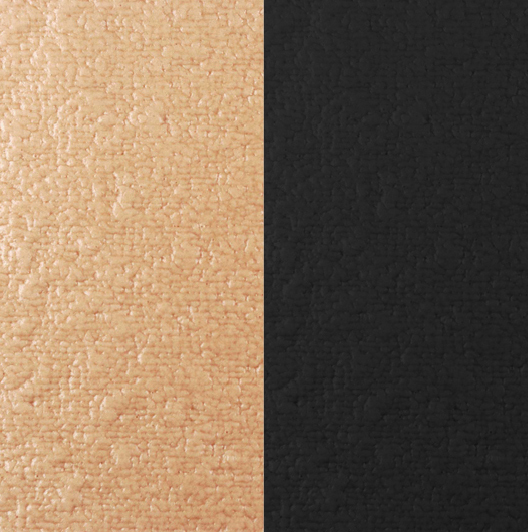 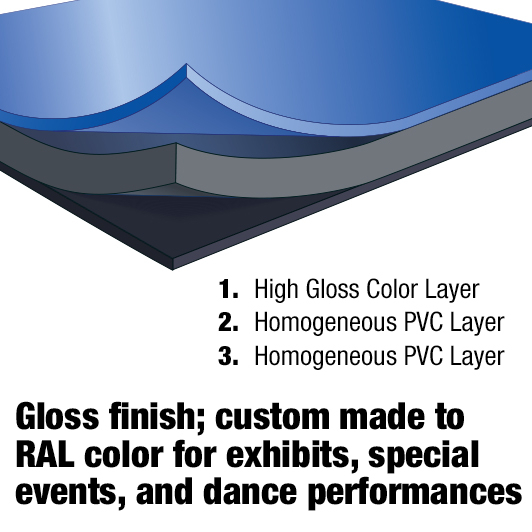 VARIO CLASSIC Reversible is our top-selling dance floor, but we have greatly expanded our line by offering floors with cushioning and flooring for permanent applications and heavy-duty usage. 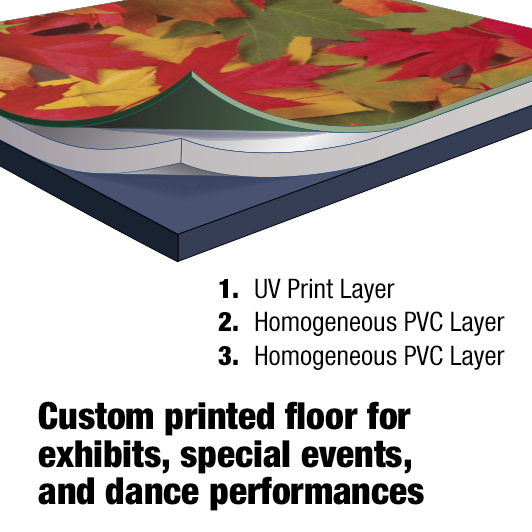 We also offer a Sprung Floor that can be custom-made to your studio dimensions. 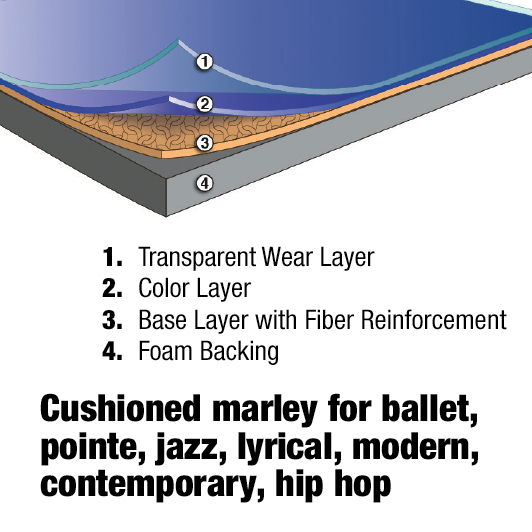 Our selection of marley dance floors offer choices for any style of dance and are found in studios and theaters around the world, including San Francisco Ballet, Ballet Jorgen, Hubbard Street Dance, The School of Contemporary Dancers, Trainor Dance-NYC and Legacy Dance Championships. 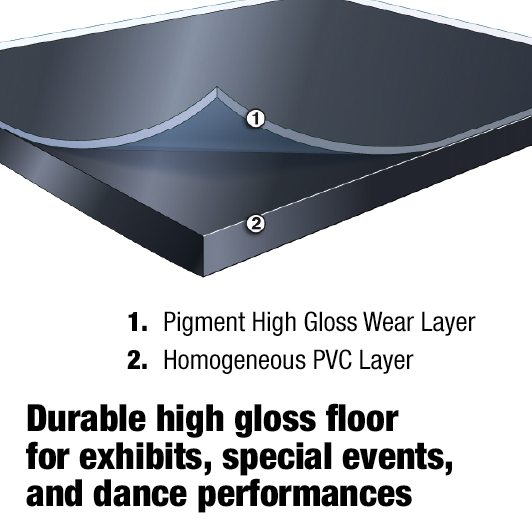 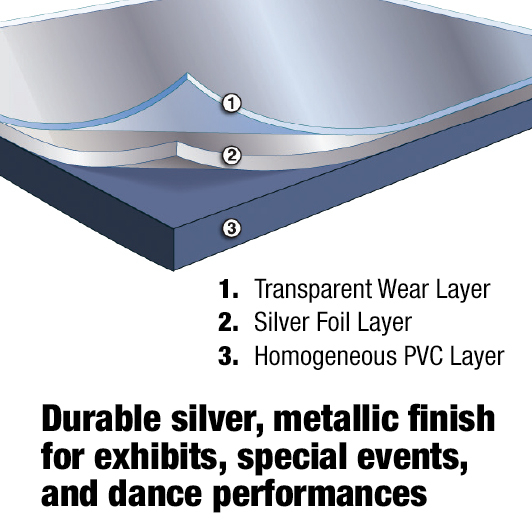 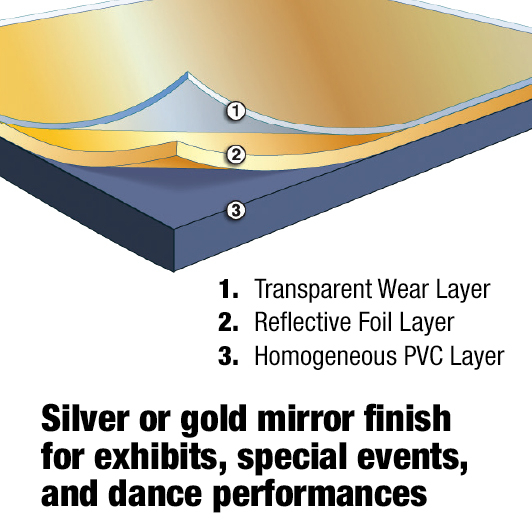 Gerriets is also proud to be the preferred flooring vendor for the Association of Dance Conventions and Competitions. 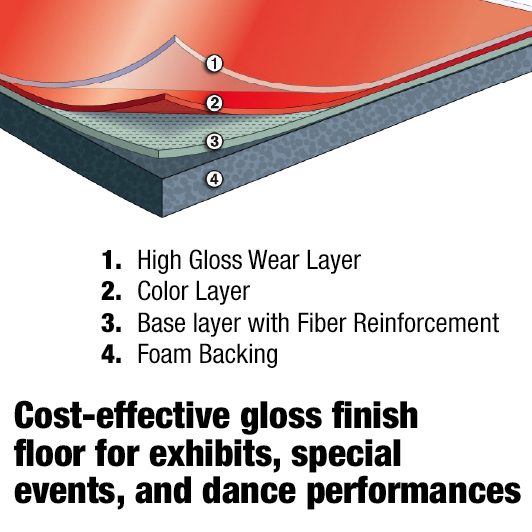 Gerriets offers the solutions to your dance floor needs – please call (800) 369-3695 or email us for help in choosing your dance floor.